Home › How the Gym can save me money in 2019? How the Gym can save me money in 2019? Giving up smoking is one way to half your life insurance premiums, but if your very overweight, or have a BMI above 30, the chances are you’re paying too much for your cover. So how about getting in shape this year, it’s never too late. 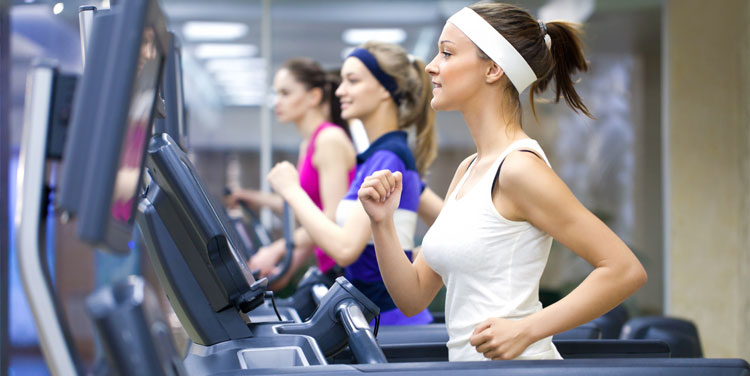 Your life insurance savings, could even pay your new gym membership! I know, the gym may be daunting, especially if you’ve never been before, but these days the instructors can talk you through before starting and help keep you on track to achieving a new you. Joining with a friend is also a great idea to keep one another motivated. If you want to find out more about your weight can effect your life insurance costs, click enquire and let me know how I may help you.